As rightly said by flowers are the best way to communicate a message. They carry along not just the love but also tenderness and a feeling of innocence. The aura they carry needs no special introduction. 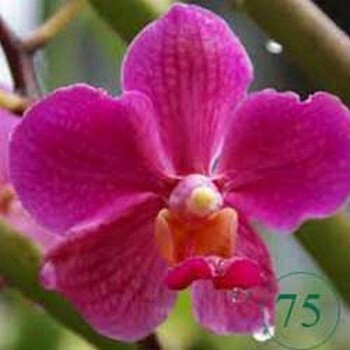 However costly a gift is, it is flowers that are tagged along that are loved more by people. We at bookaflower.com offer various types and quantities of Flowers that can suit any occasion and requirement. Based on the occasion and requirement, order flowers by numbers for your loved ones and send them along with a special message for her. Through bookaflower.com search & order online and get the delivery within 6 hours of order, to any place in India. Flowers of your choice from our website and send them to any corner of the world, along with a beautiful gift and heartfelt message. We ensure pocket-friendly flowers that are as awesome as you! We at bookaflower.com are one of the most authentic service providers of flower and gift delivery in the country. So with us, stay assured that delivery of your love is in safe hands. India is a country that celebrates every occasion in a worldly manner! Celebrations are a big part of our lives and we love celebrating every day with joy and honor. As followers of the motto ‘Unity in Diversity’ which runs in every Indian’s blood, we love to celebrate every festival with delight. Flowers would be a wonderful addition to any celebration. Send Flowers by Numbers to your loved ones directly online with bookaflower.com. Send Flowers by Numbers to any city on Makar Sankranti, Send Flowers by Numbers on Pongal, send Flowers by Numbers on Basant Panchami, send Flowers by Numbers on Holi, send Flowers by Numbers on GudiPadwa, send Flowers by Numbers on Id-Ul-Fitar, send Flowers by Numbers on Onam, send Flowers by Numbers on Rakhi, send Flowers by Numbers on Durga Puja, send Flowers by Numbers on Karwachauth, send Flowers by Numbers on Guru Nanank Jayanti, send Flowers by Numbers on Dhanteras, send Flowers by Numbers on Diwali, send Flowers by Numbers on Bhai dooj, send Flowers by Numbers on X-mas. Whatever be the festival celebrate it in style with the Flowers by Numbers ordered from bookaflower.com and see the happy surprise of your loved ones. Modernized society has made life better but relations bitter. We often forget to greet and talk to our loved ones in a hurry to make our careers and life better. We all forget the fact that it is relations that result in happier life. This is the reason for the rise of ‘days’ culture in the world. With a day dedicated for each relation and person, we all get a chance to thank a person. Celebrate these occasions by sending Flowers by Numbers and honour your loved ones. Whatever be the occasion we have wonderful Flowers by Numbers that are perfectly apt. We offer Flowers by Numbers for all occasions including father’s day, mother’s day, friendship day, valentine’s day, independence day, sisters day, Halloween, brothers day, valentine’s week and many other days. 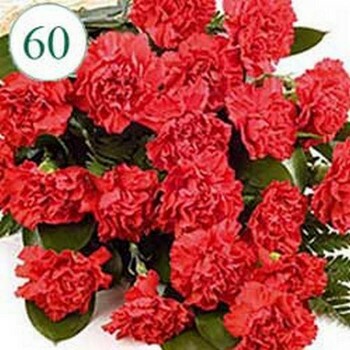 Just order online and send the Flowers by Numbers to your loved ones within 6 hours of order to any place in India. The world is a global village today. People often leave India in pursuit of job and educational opportunities. Yet, celebrate festivals and occasions with them through bookaflower.com. 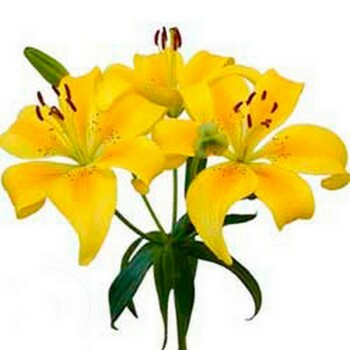 We at bookaflower deliver flowers to over 180 countries in the world. Whichever corner of the world your loved ones are in, we greet them with Flowers by Numbers sent by you! With Bookaflower.com, send Flowers by Numbers to United States, send Flowers by Numbers to United Kingdom, send Flowers by Numbers to Canada, send Flowers by Numbers to Australia, send Flowers by Numbers to UAE, send Flowers by Numbers to China, send Flowers by Numbers to Germany, send Flowers by Numbers to Singapore, send Flowers by Numbers to Hong Kong, send Flowers by Numbers to New Zealand, send Flowers by Numbers to Qatar and send Flowers by Numbers to any other country and celebrate your joy virtually together!